Availability: This product is discontinued and no longer available for purchase. For alternatives browse our Karakal department. 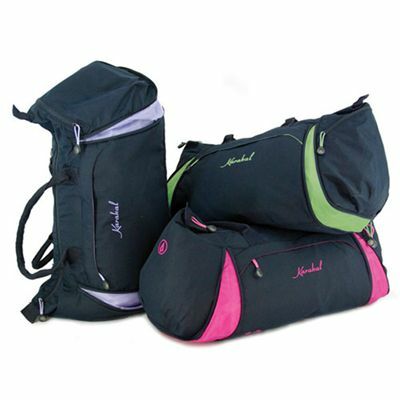 The Karakal Ladies Fitness Bag is the perfect lightweight clothing accessory bag for all your sporting needs. It can be used either as a lightweight micro fibre textile gym bag, or as a lightweight carry bag for court accessories, clothing etc. It has a contrast lining to add to its visual appeal and so it looks great, and expandable zipped end panels to increase the capacity of the bag. for submitting product review about Karakal Ladies Fit Bag.